Those wishing to support this program can make a donation to PIN, The People and Information Network, charitable #86895 0015 RR0001. PIN, The People and Information Network is a nonprofit organization whose mission is to strengthen our communities through volunteerism an access to Community Information. PIN, The People and Information Network reserves the right to ask for documentation verifying proof of disability and inability to pay for private snow removal service, in order to ensure services are provided to those in our community who truly require assistance. PIN, The People and Information Network may ask for the following documentation to be shown to a staff member only. No copy of this information will be collected, maintained or stored by PIN, The People and Information Network. 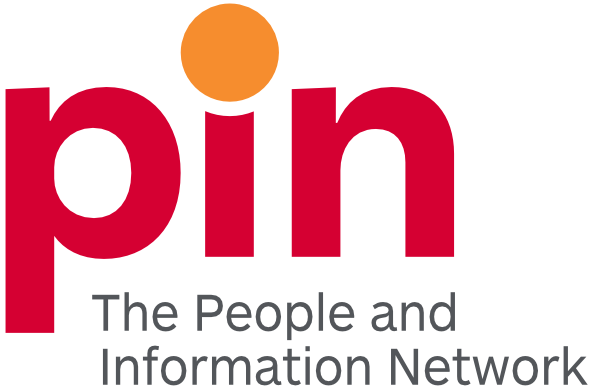 All information provided to a PIN, The People and Information Network staff member will be kept confidential and will not be requested for any reason other than for the purposes of administering this program. Proof of disability: must be a recipient of support through one of the following programs, or a similar program: a) Ontario Disability Support Program (ODSP); b) Guaranteed Income Supplement (GIS) for low income seniors; c) Canada Pension Plan Disability (CPPD) Proof of financial eligibility: the above or the individual must meet the low-income measures as published by Statistics Canada. The People and Information Network (PIN) does an amazing job at bridging gaps between those new to Guelph and those already established and willing to lend a helping hand. On a personal note, the PIN opened their doors when I came to Guelph for the first time seeking to connect with social service and environmental agencies.